Nikon is well known brand for photographers, the company launched several device this year. The D3200 D-Slr is very popular budget camera from the same. The D 3200 is successor of the D3100. Both the camera comes with almost similar specs, even the image sensor is of same resolution. 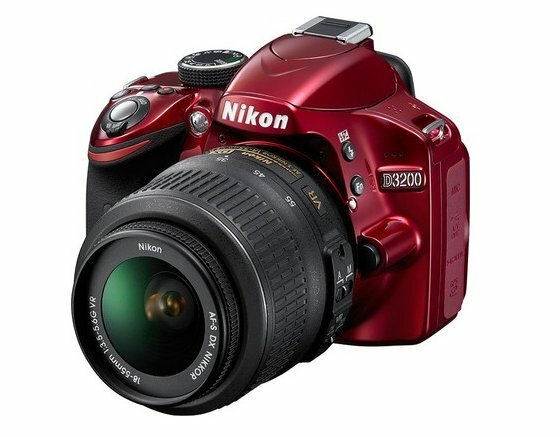 If you are new to DSLR then the D3200 would be a great buy, ” learn the basics and then go forward from there”. Also the UI on the Nikon cameras is easy to use, understand and is user friendly. The D3200 delivers the better picture and video quality with lots of details and noise than the D3100. The D3200 is priced at RS.28996 with 18-55mm VR Kit lens while the you can grab the D3100 for RS.26699. 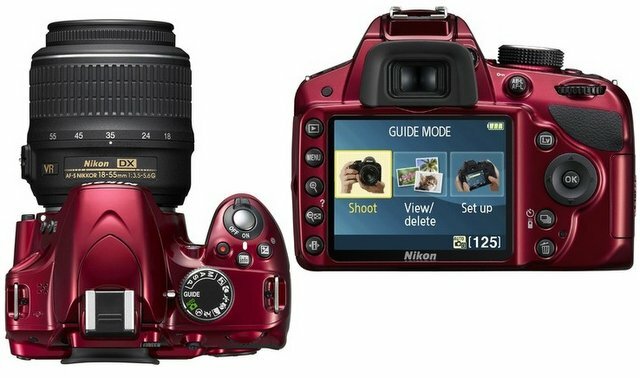 The Nikon D3200 is priced at INR. 28,996 , you can purchase it from Flipkart. It would compete with Canon’s Rebel T3 / EOS 1100D, EOS 600D and EOS 550D.